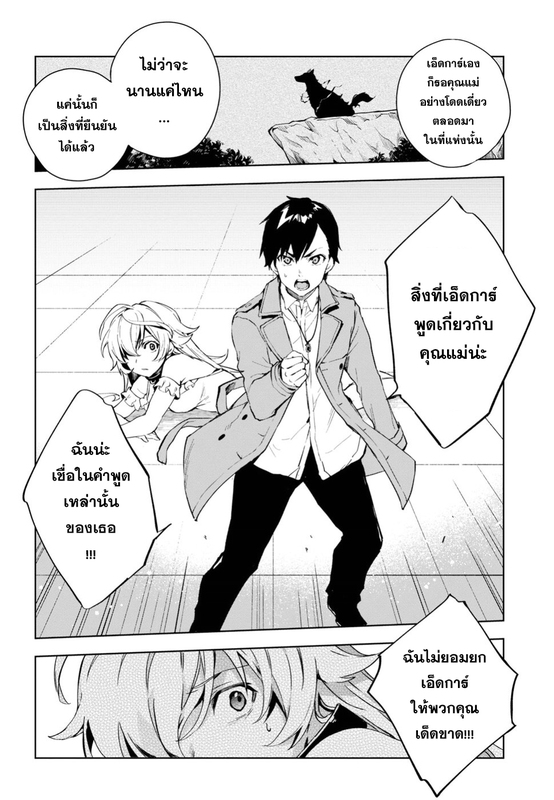 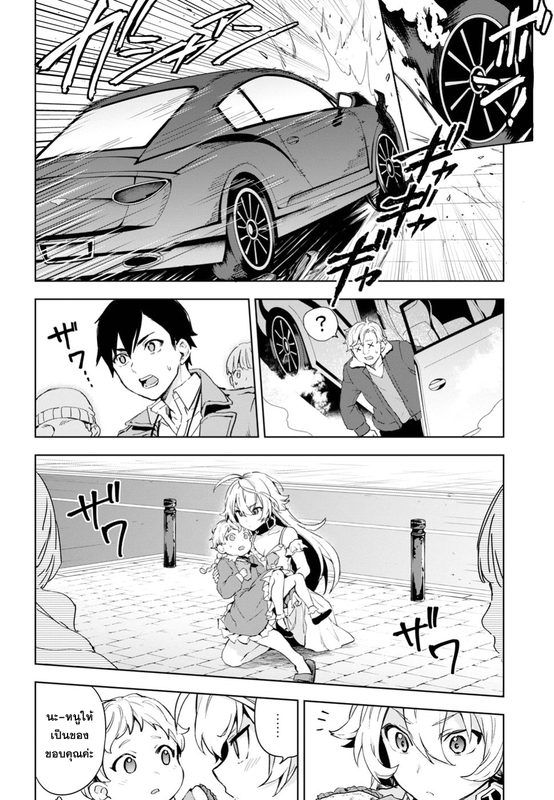 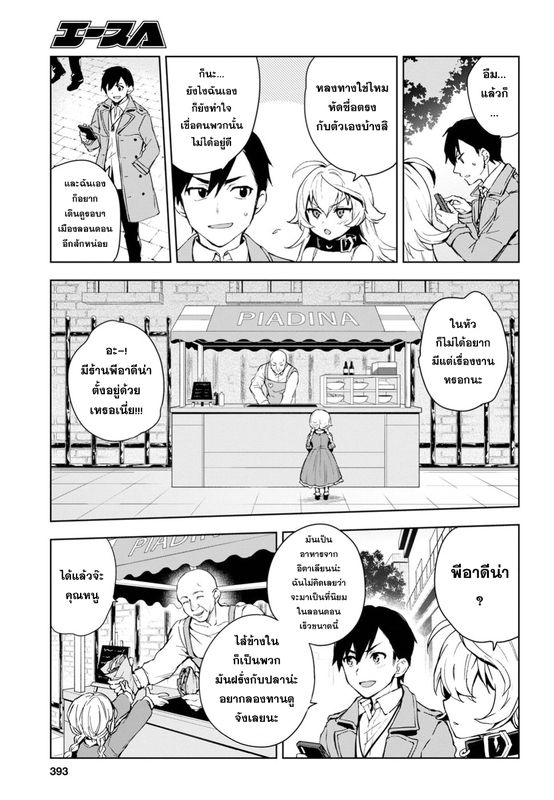 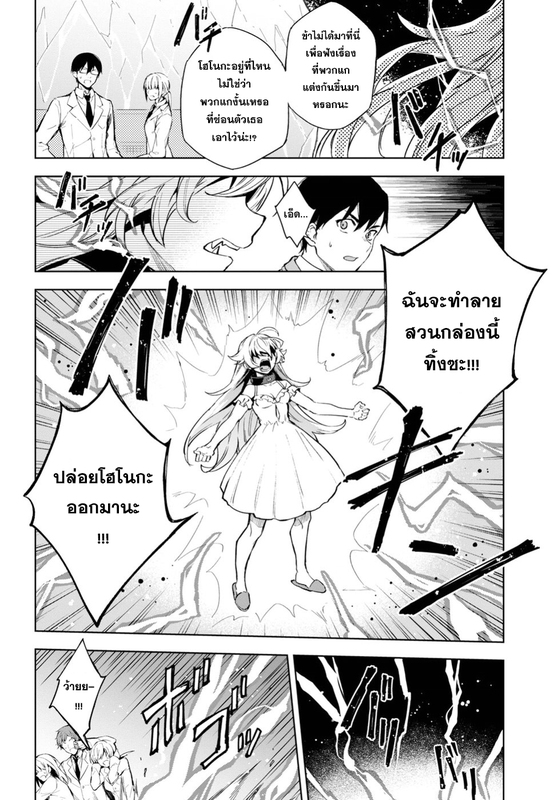 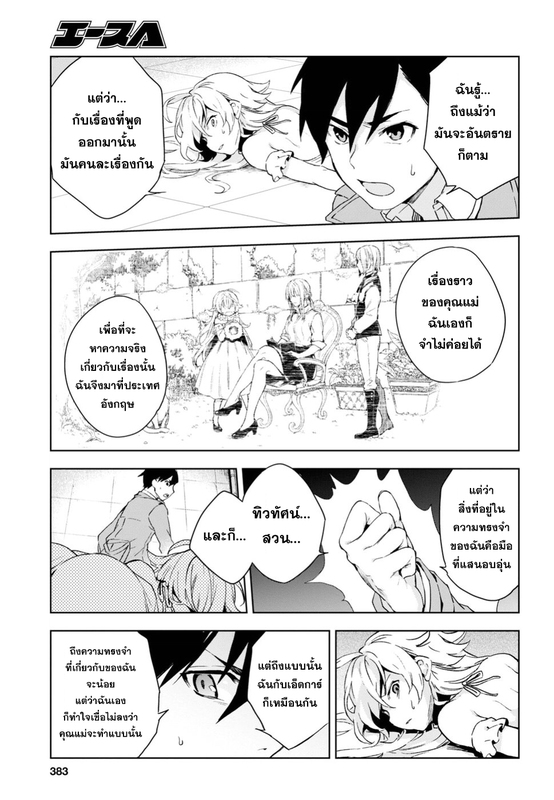 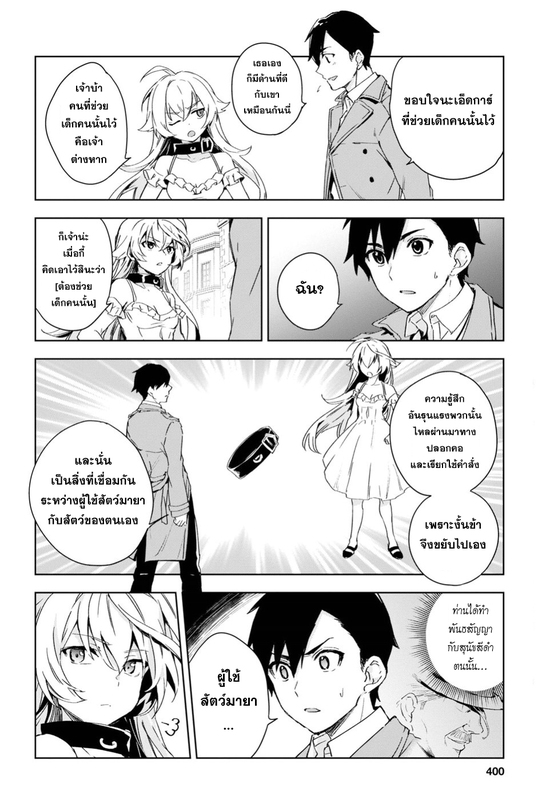 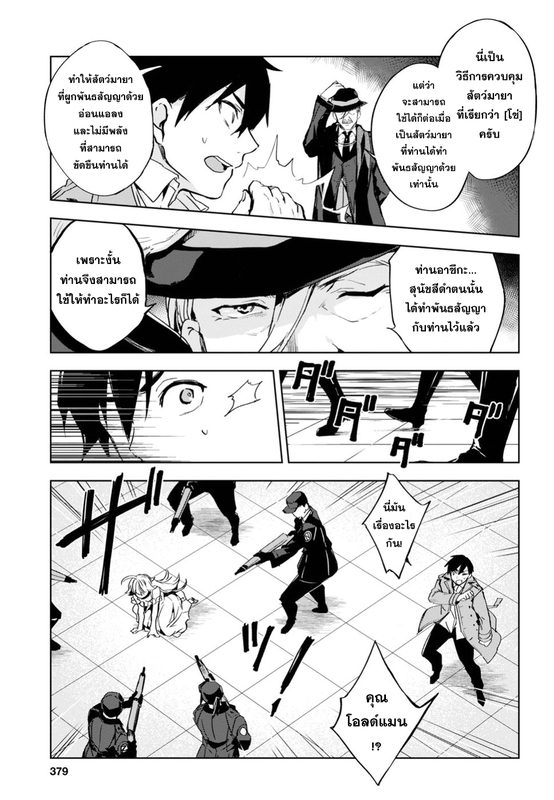 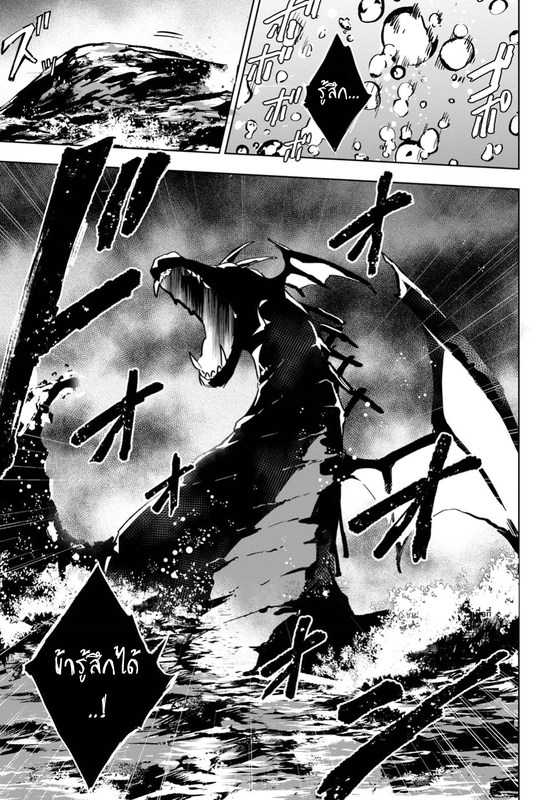 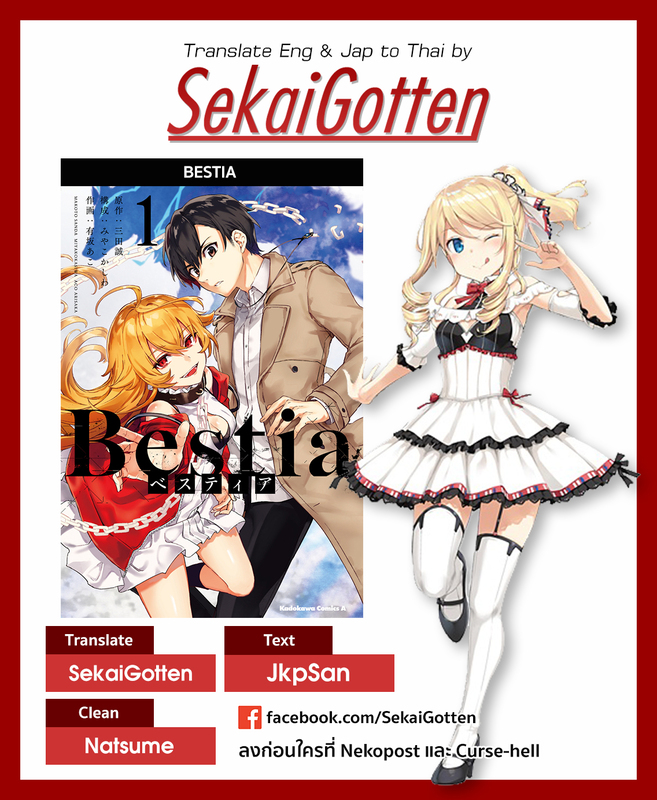 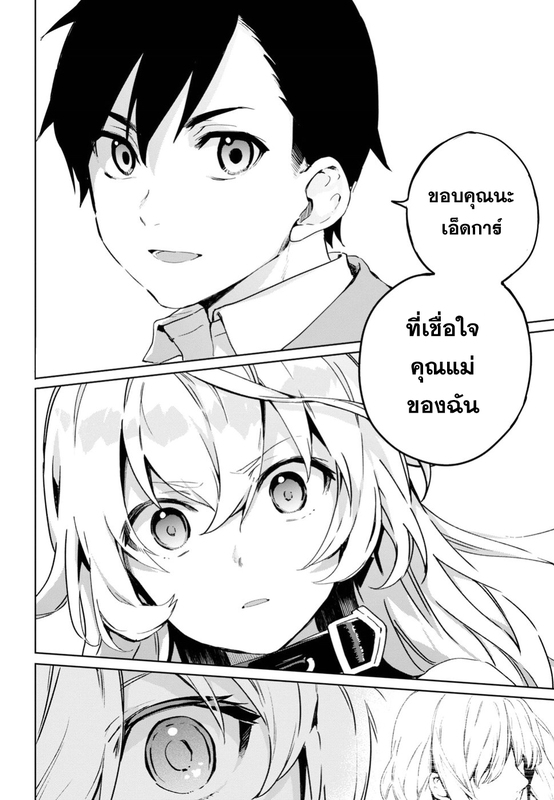 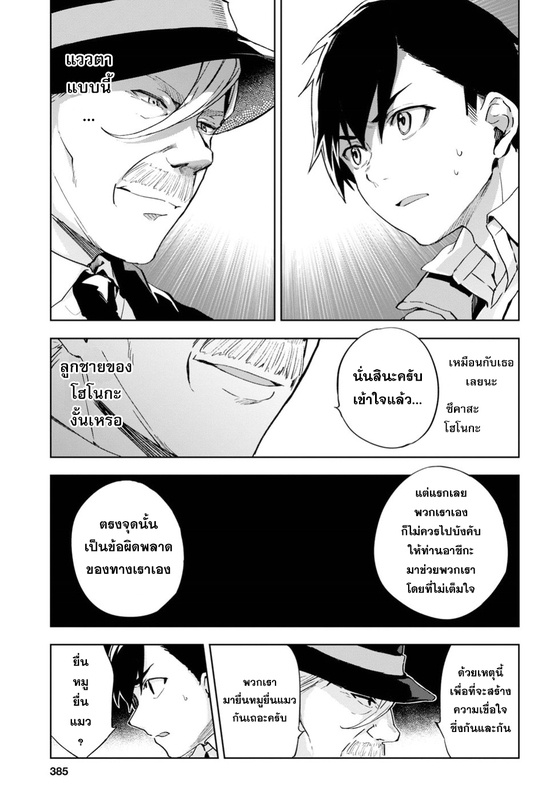 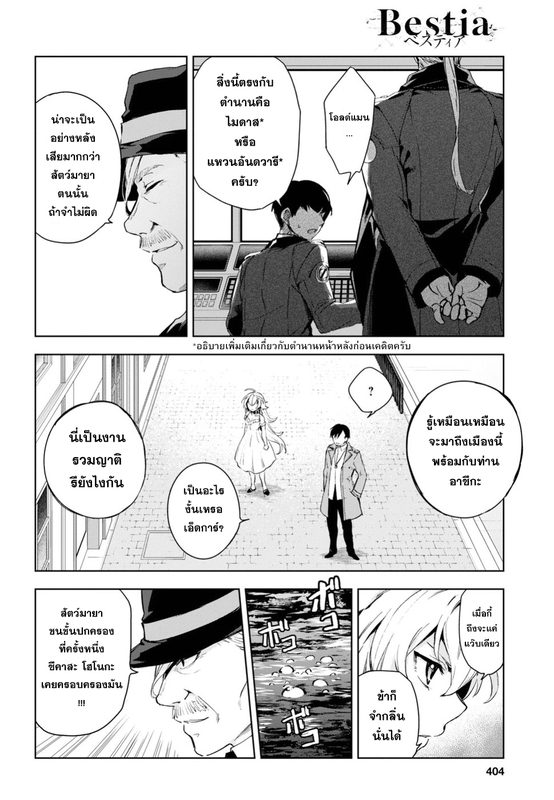 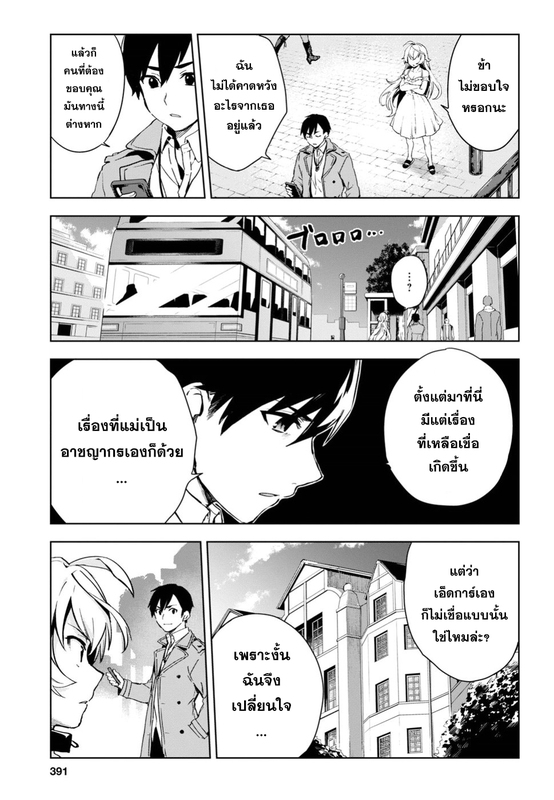 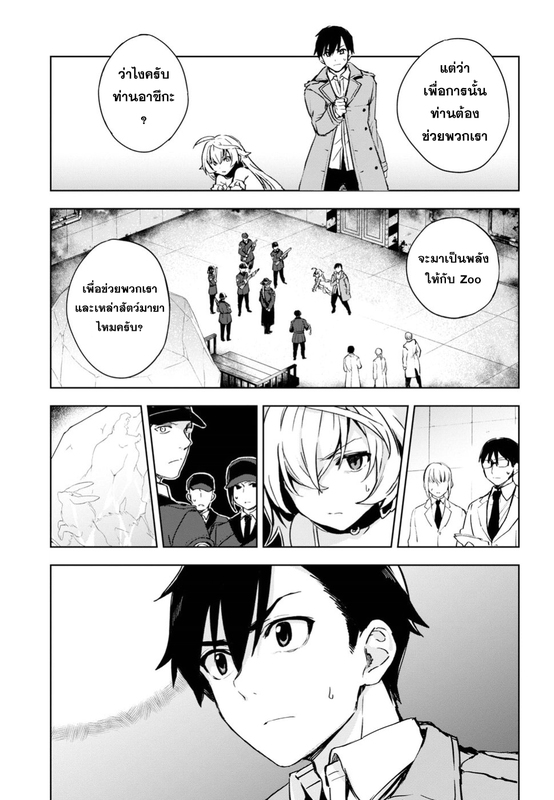 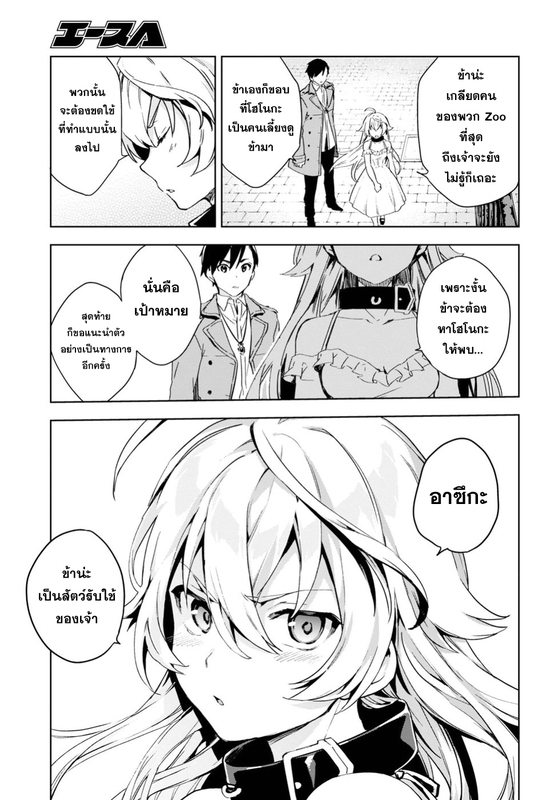 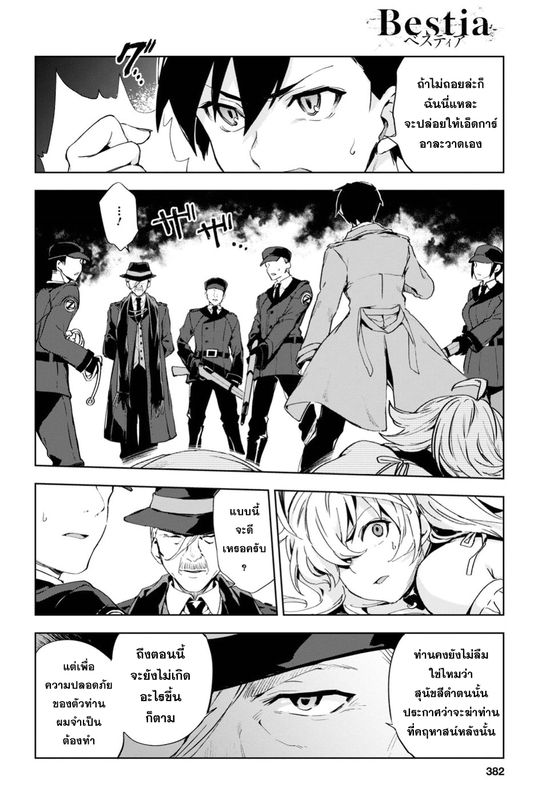 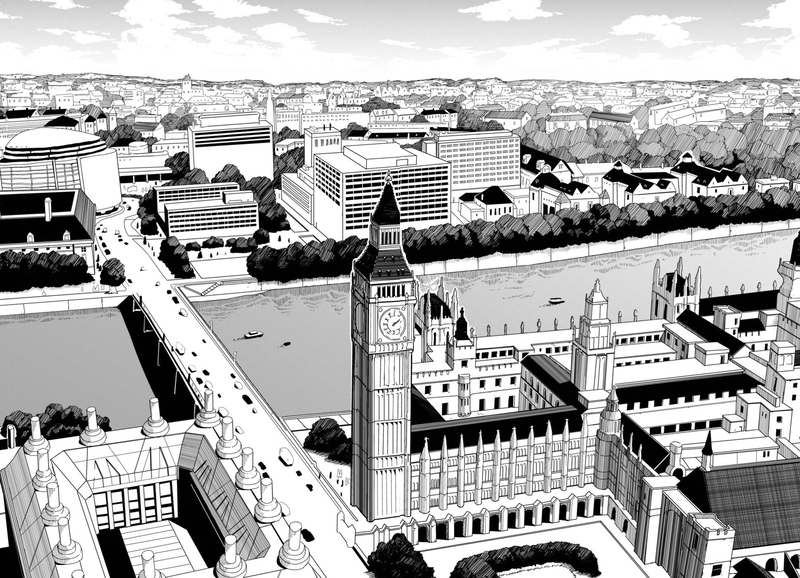 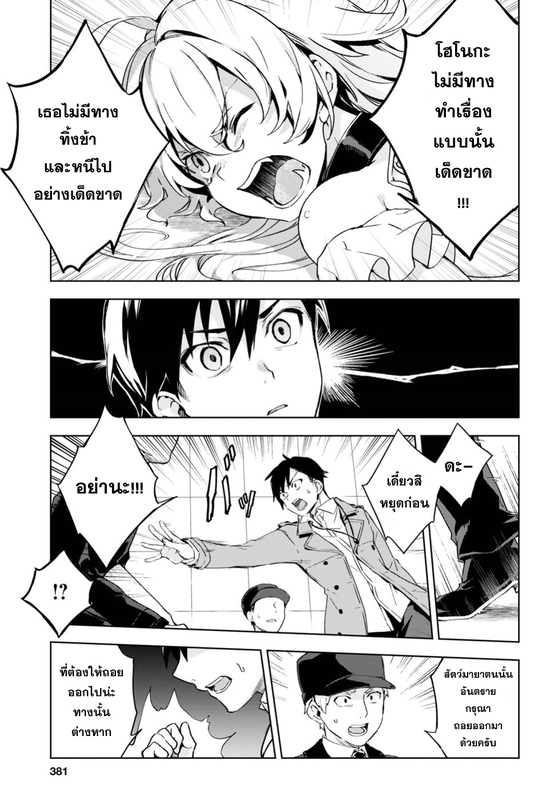 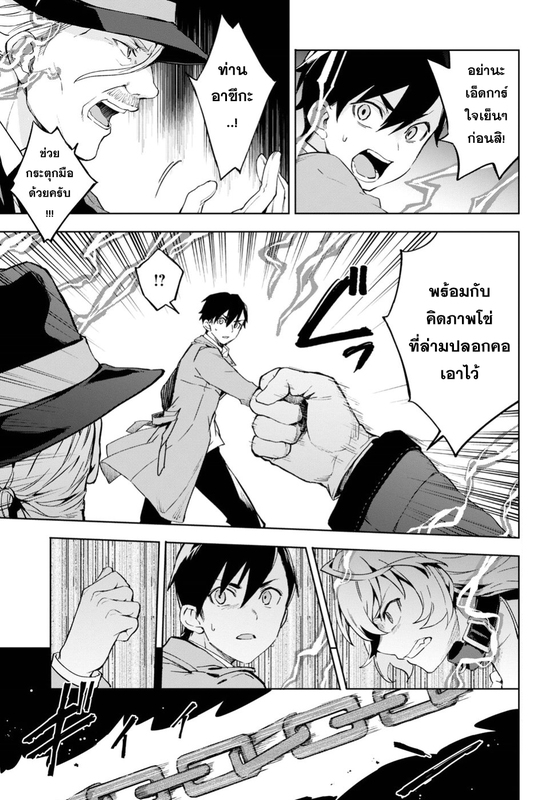 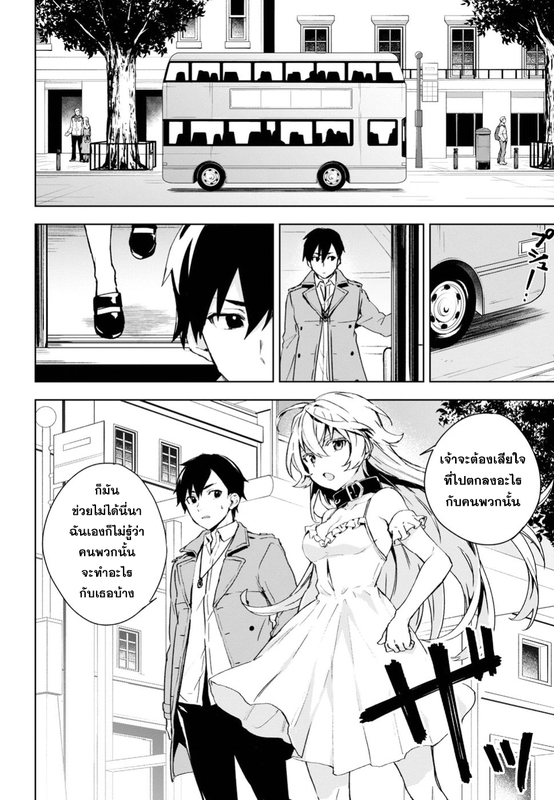 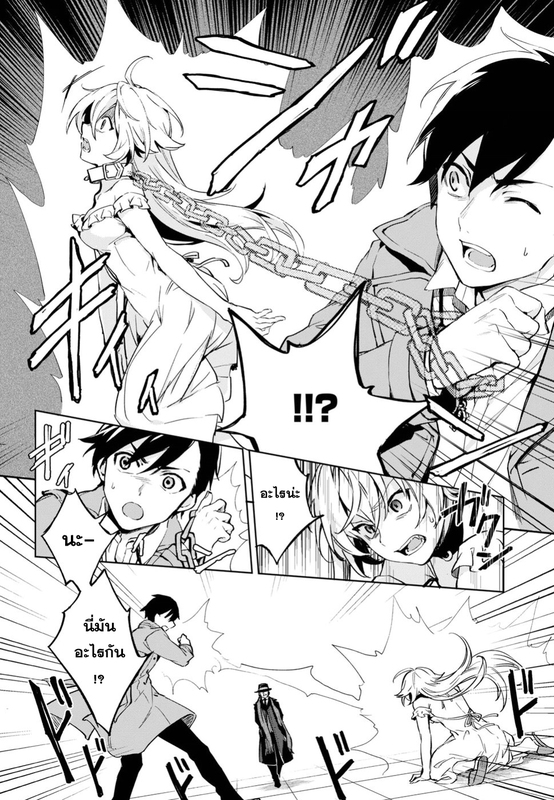 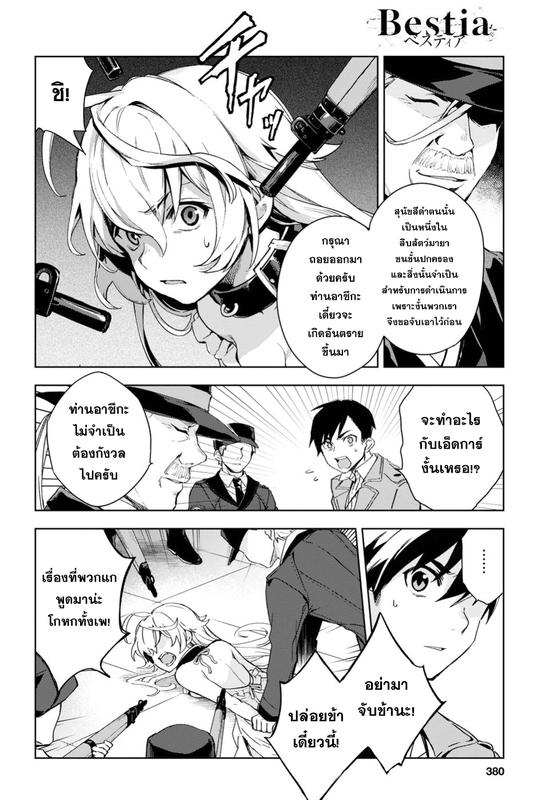 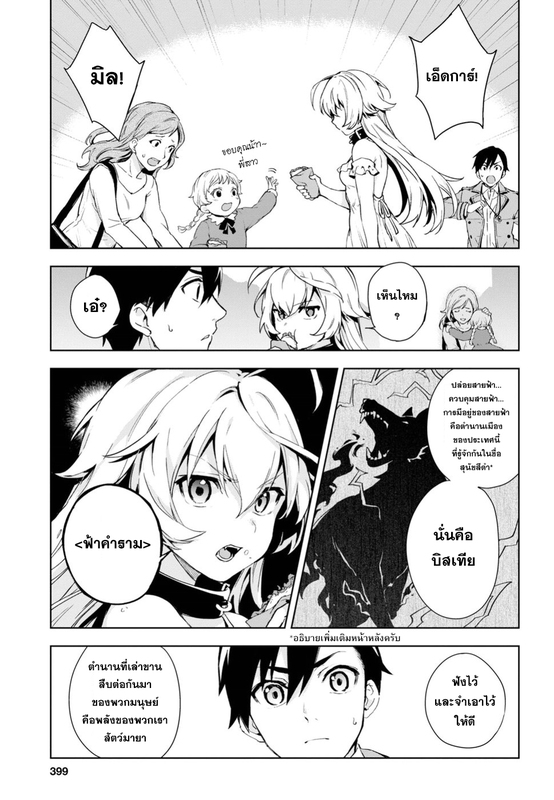 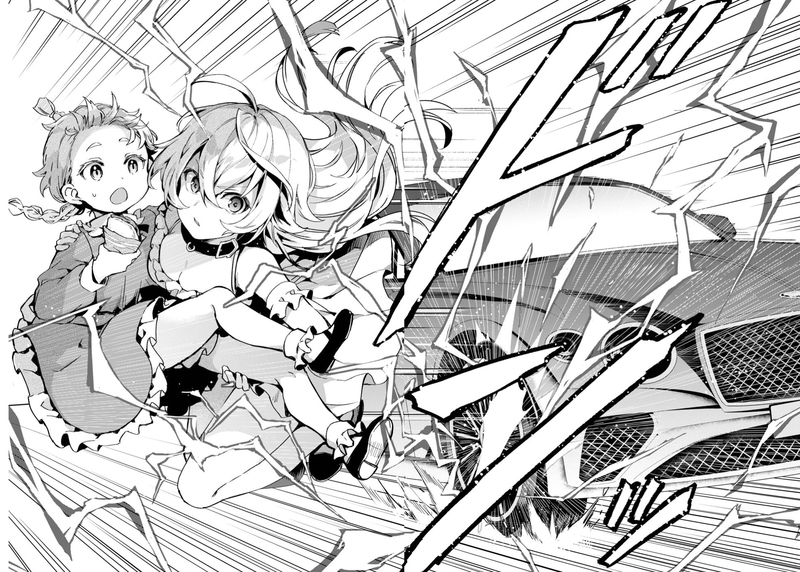 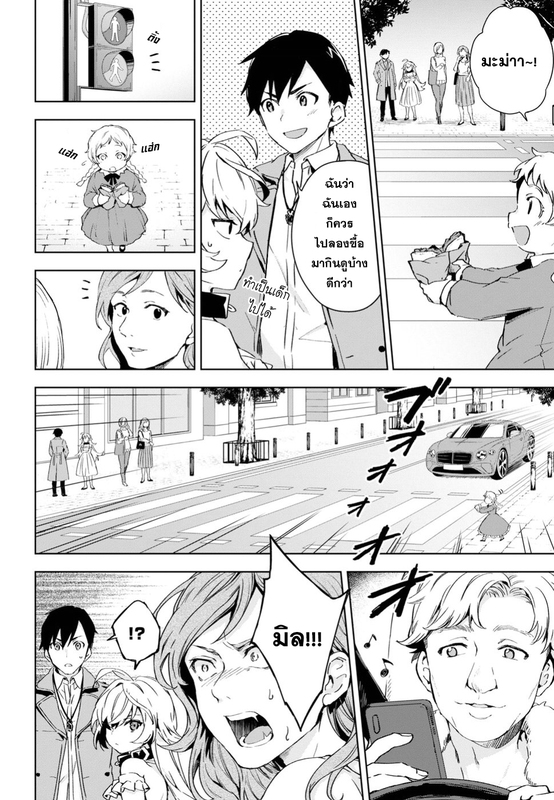 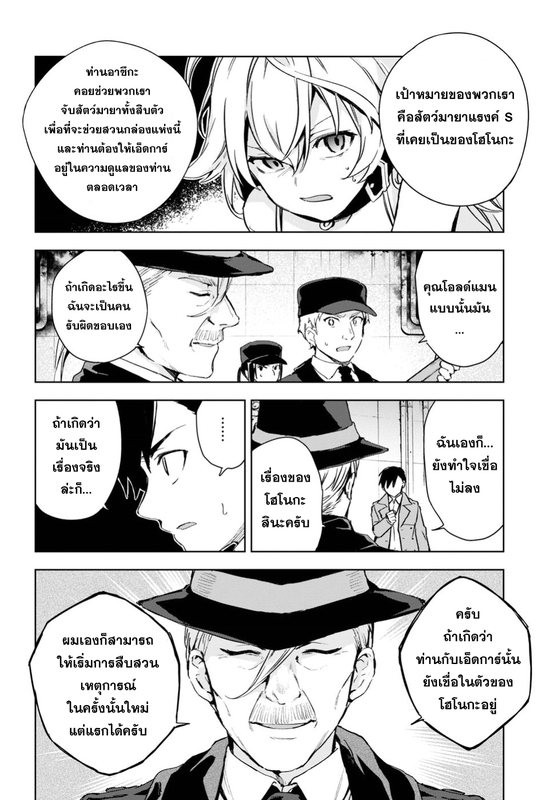 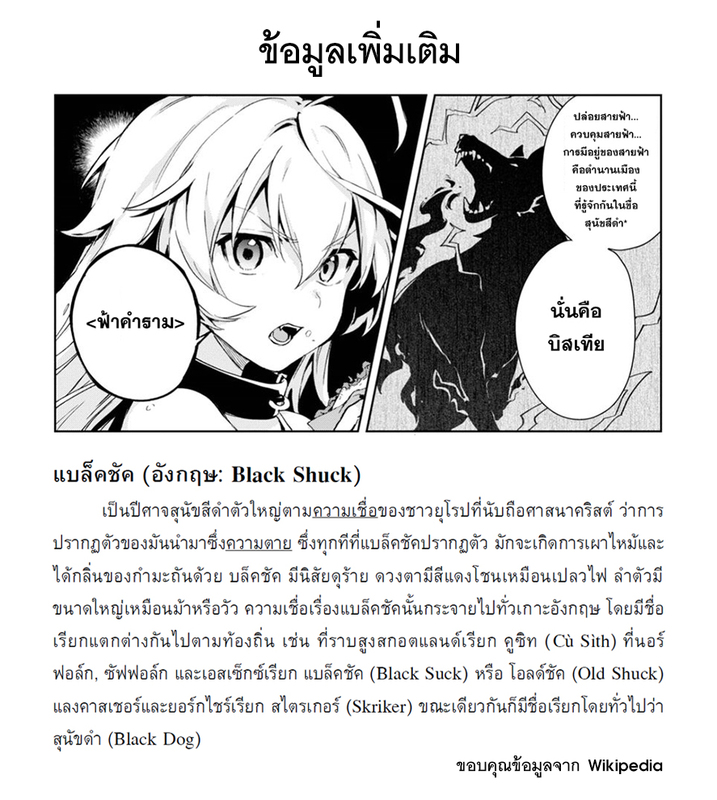 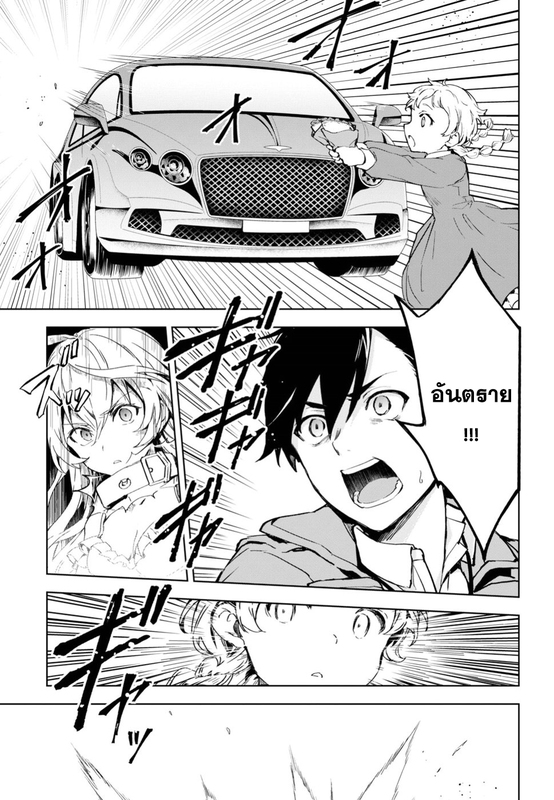 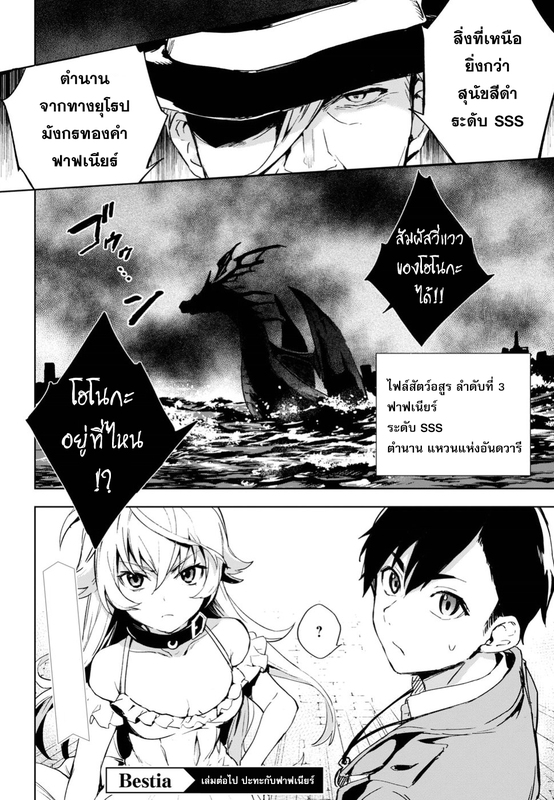 CURSE-HELL»หน้าแรก › MANGA › A-H › Bestia ベスティア › Bestia ベスティア Espisode 2.2 [TH] Who killed Beasts? 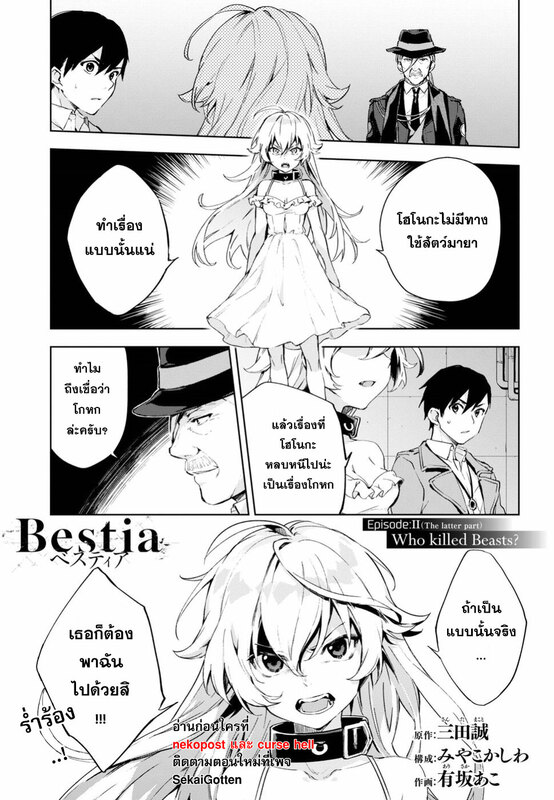 Bestia ベスティア Espisode 2.2 [TH] Who killed Beasts? 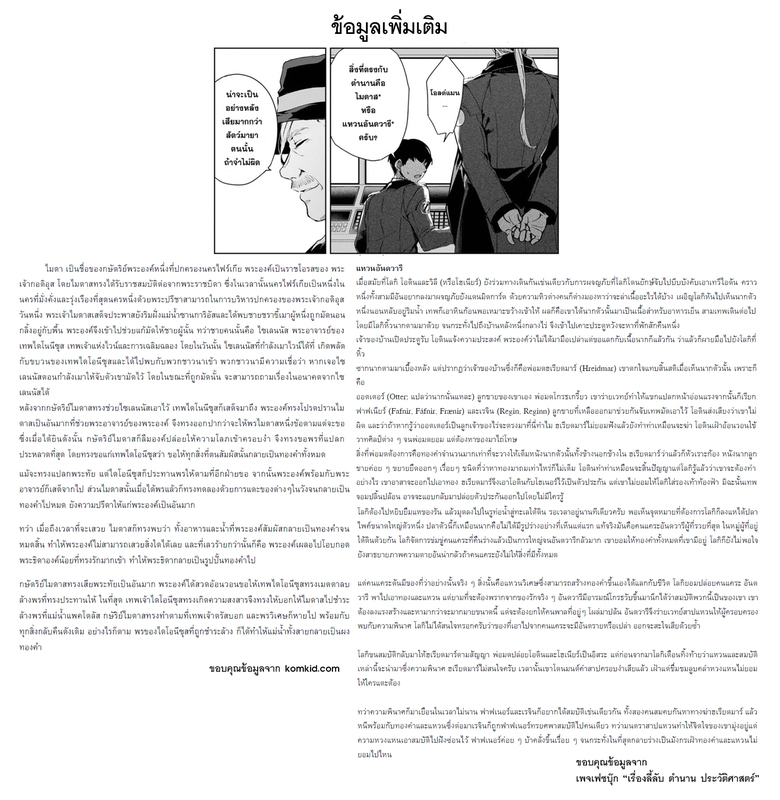 GMT+7, 2019-4-25 17:22 , Processed in 0.472244 second(s), 37 queries .